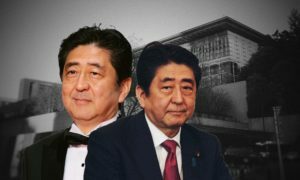 Japan lacks effective and coherent political opposition – but is it even possible to imagine what that might look like? Japan’s Democratic Party’s leadership race is underway, seeing party heavyweights Yukio Edano and Seiji Maehara face off in a contest that most Japanese voters simply don’t care about. 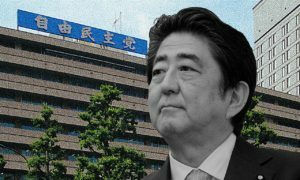 A Mainichi Shimbun poll found less than two in five voters are interested in the contest – despite large numbers of them remaining dissatisfied with Prime Minister Shinzo Abe. The electorate clearly anticipates that Abe’s eventual successor will come from within the ranks of the LDP, not the opposition, and it’s easy to see why: Even as Edano and Maehara contest its leadership, the DP itself is falling apart, with senior figures like Goshi Hosono resigning to align themselves with a fledgling party loosely affiliated with Tokyo Governor Yuriko Koike. Whichever of the leadership candidates wins, it may well trigger a further exodus from the other side of the party, or even an outright split. This is the “opposition realignment” that’s talked about so often; it just doesn’t look much like the hoped-for lining up behind a strong opposition manifesto. 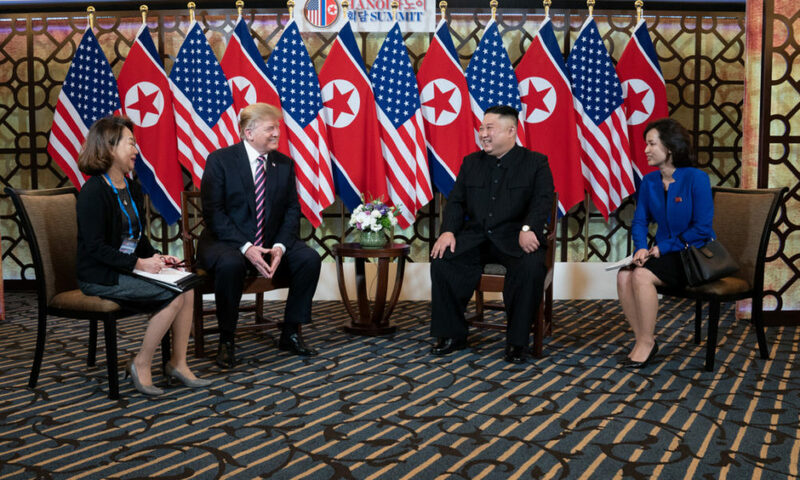 Rather, it’s the same old game of internecine squabbling, half-hearted rebranding and musical chairs that the nation is already thoroughly fed up with. 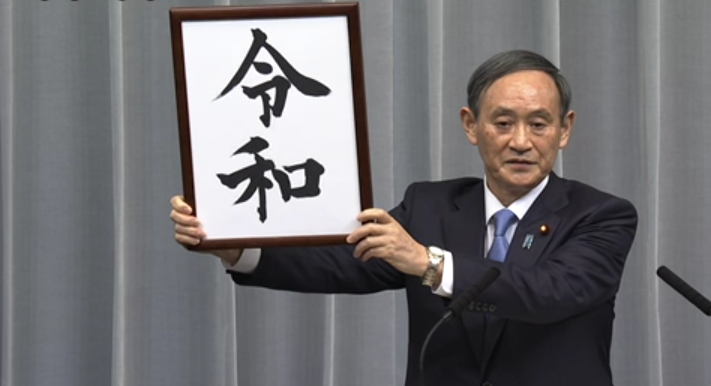 The much-vaunted “pro-Koike” national party is now officially named Nippon First no Kai (“Japan First”; note the decision not to copy Koike’s local party name, Tomin First (Tokyo Citizens First), whose national equivalent would logically be Kokumin First (Citizens First), rather than this overtly nationalist-sounding formulation). For all the hype around its formation, this too looks less like a formidable opposition force and more like yet another in the long line of small nationalist outliers to the LDP which form and disperse within Japanese politics like bubbles on a stream. Given the collapse in support for Abe, the failure of the opposition to get its act together seems remarkable. 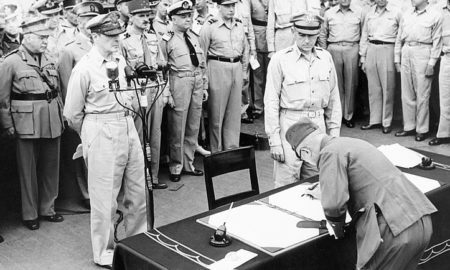 This lack of coordination and purpose is nothing new, however; it has been the rule, not the exception, in Japanese politics since at least the early 1990s. 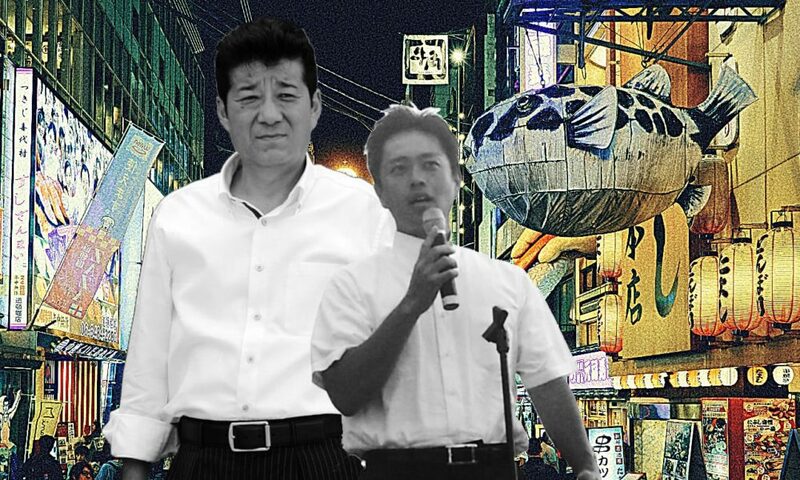 The DPJ’s 2009’s electoral victory was an outlier; a triumph of cat-herding by expert political operator Ichiro Ozawa, the “shadow shogun” whose ability to strike backroom deals created a temporary semblance of unity among the DPJ’s ideologically disparate members. That semblance of unity rapidly collapsed once Ozawa was pushed out of office, and the party returned to its “natural” state of chaos. 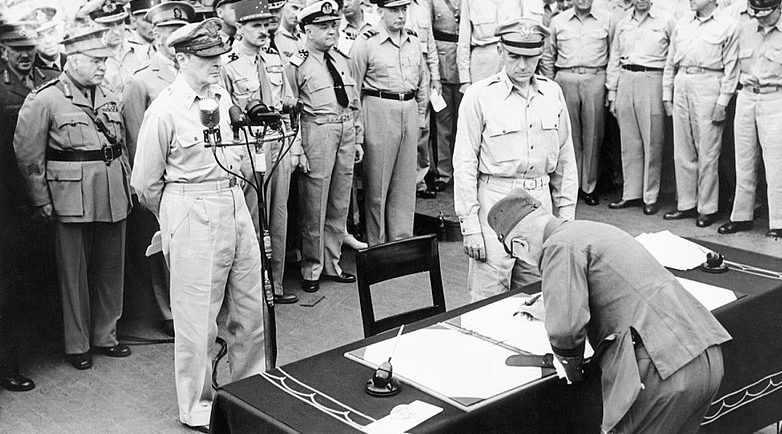 Can we imagine, then, what an effective Japanese opposition would look like? The question immediately runs into a problem of definition – what does an opposition actually do? It’s not a trick question; the answer, of course, is that they “oppose,” but doing so is a role that involves two components. The first role of effective opposition is to present the public with an alternative view of how the nation might be governed – providing opposition through building support for alternatives to the government’s legislative agenda. The second role is different but partially complementary; the opposition presenting itself as a government-in-waiting, a competent, cohesive party that can take over from the current government should the voters so choose. Japan’s opposition presently does neither of those things. When Japan has had effective opposition in the past, it has been of the former variety; rather than seriously trying to replace the LDP in government, effective opposition parties instead tried to swing the LDP’s legislative agenda by building public support for alternative policies, or dissatisfaction with the current direction. The accomplishments of Japan’s opposition parties in the past were significant, but they were not made at the ballot box. They achieved policy goals by taking advantage of the LDP’s inherent flexibility as a big-tent, largely non-ideological party that is easily swayed to act on popular issues. The same flexibility that effective opposition parties could utilize to achieve policy goals also confined them to permanent opposition. 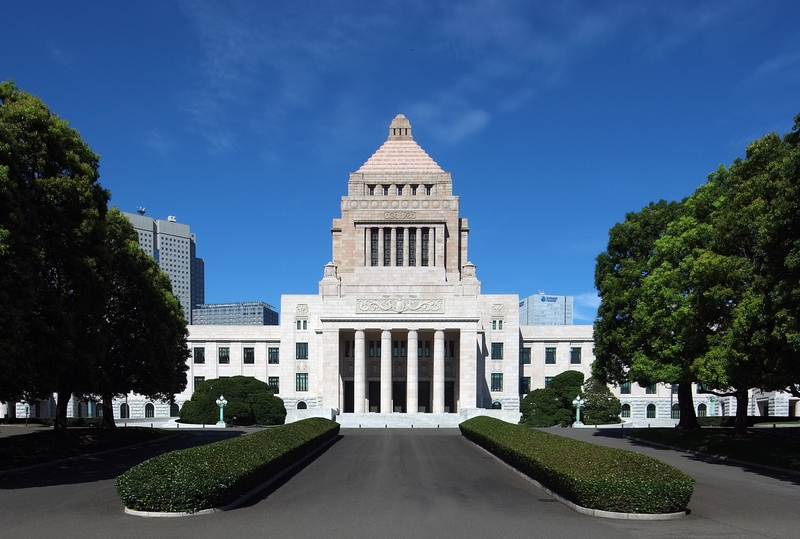 Lacking strong ideology, the LDP can comfortably shift position and get behind overtly progressive policies that have built up a groundswell of public backing. In theory a conservative party, the LDP has often put its weight behind progressive policies that would make the eyes of an American Republican or a British Conservative water. For opposition parties, this is bittersweet. They get to achieve their policy goals; they also see the issue for which they’d worked so hard to raise awareness and support being co-opted wholesale by the LDP, which ultimately gets the credit for legislation. For progressive, liberal or center-left parties to stake out policy territory in Japan is impossible; any effective, popular policy they hit upon will simply be adopted by the LDP. There are plenty of politicians in Japan’s opposition who understand and accept this reality. They joined the opposition in anticipation of being able to influence the nation’s political direction through campaigning and opposition work, not of ever being in government. If you wanted to be in government, after all, you joined the LDP – which is exactly why the party continues to be the default option for the young and politically ambitious. 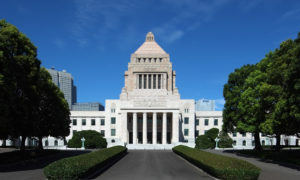 Of late, however, the loudest voices in opposition have been those who imagine a “normalized” political system where the LDP rotates in and out of power with a strong, unified opposition party – and who are thus focused on creating a “government-in-waiting” (and tearing down the existing government) rather than on pushing a policy agenda. This is not an impossible dream, but it is a deeply unlikely one. A government-in-waiting must prove itself competent and cohesive in order to campaign on valence issues. 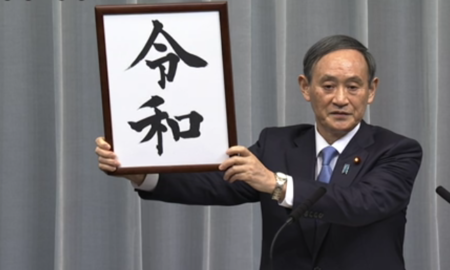 Presenting an alternative policy agenda isn’t enough (and the LDP will co-opt the good ideas anyway), they need to be able to credibly say “we can run the country more effectively than the LDP”. For most Japanese voters, though, political competence looks like one thing only; the LDP itself. It may be tarnished by scandal, and voters may roll their eyes at its dynastic, wealthy elites, but few doubt the party’s overall political competence. Opposition politicians dreaming of repeating 2009’s victory know this too – which is why the parties they try to create are always small, pale imitations of the LDP, presenting largely the same policies but with the rhetoric (often nationalist in nature) turned up to 11. Can we imagine an effective opposition? Yes; but only if we’re willing to narrow our definition of “effective.” A strong, campaigning opposition party would be able to achieve significant policy objectives, narrowing the LDP’s legislative options and raising public awareness of issues to force the government to act upon them. 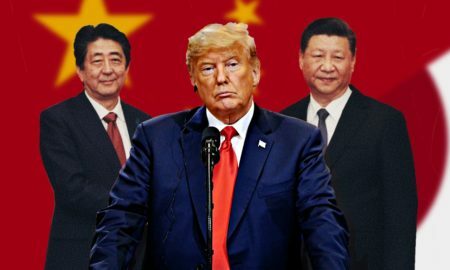 They may never form a government, and would see their best ideas turned into LDP policy; but they would be effective, in a way that the current roiling mix of ideologically empty temporary alliances, held together with nothing but naked ambition and populist rhetoric, will never be.